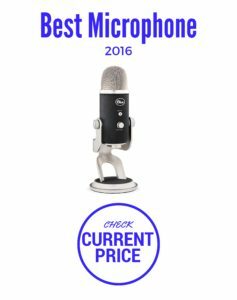 Our team makes a few usb microphone comparison reviews. As well as some tips and tricks. 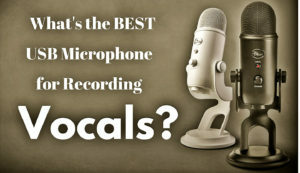 So if you’ve been asking “are USB Microphones good for…?” We’ve got you covered.